A1 Spares provide comprehensive domestic appliance services, specialising in the sale, servicing, installation, and repair of domestic appliances. 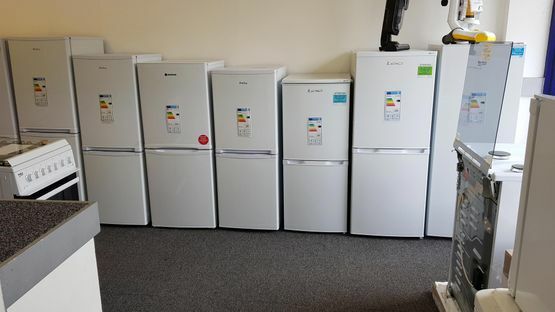 Our expert team of engineers serve customers in Croydon, Surrey and the surrounding area, stocking more than 20,000 appliance parts from major brands to ensure your problem is swiftly dealt with. CONTACT US for the expert domestic appliance services we provide for domestic customers in Croydon, Surrey and the surrounding area.